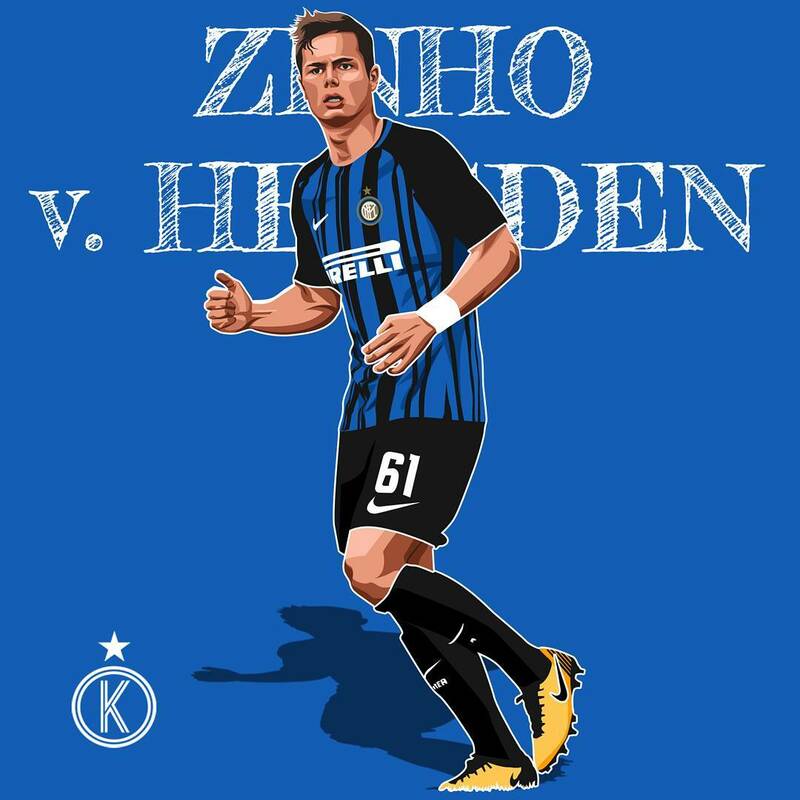 Inter Milan believe they have an outstanding prospect for the future in the shape of Belgian defender Zinho Vanheusden. The 18-year-old is currently learning his trade in the club’s Primavera side whilst currently representing his country at Under-21 level. Calciomercato.com understands that the Nerazzurri have had to fight off the advances of Liverpool to keep the player in Italy with Reds boss Jurgen Klopp understood to be a huge admirer of the player. The Premier League side have enquired about Vanheusden’s availability but have been met with a firm rejection. Inter are now set to offer the youngster an improved deal after also refusing the offer of a season-long loan deal from Serie A rivals Sampdoria. He gave an interview saying many other teams, even from his country were after him but Inter decided to keep him ans that learning from Icardi(playing against him in training), Perisic(he played in Belgium) and Miranda(under his wing) is the best way to learn fast. Last edited by firmino; 08 Sep 17 at 09:26. I actually like that he;s gonna be relied on in some facet. I hope he shines and becomes a revelation for us. Me and my friend were joking about this the other day, like the name your given already determines what level of football you can play at.. Zinho Vanhuesden for example is a world class name, guaranteed pro. On the other hand there are no good footballers named Michael Smith. That's what good vector looks like. Someone tell Zhang to hire this indonesian guy, Kathon Aldhany. 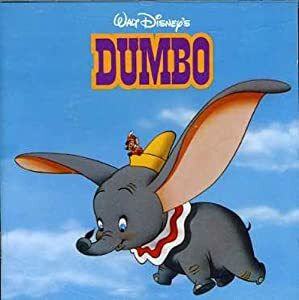 It's a shame that Gary and Phil Neville's father was never a professional footballer, because he would have had the greatest name for a player ever. if spalletti doesn't trust him fo even just five minutes and prefers ranocchia instead, then there is no point in having him in the first team. It's early still. I wouldn't expect him to get his first minutes until we are leading a match comfortably...if he ever gets minutes at all. Spalletti isn't exactly known for launching youngsters, then again which Italian coach is? I'd like to see zinho but putting rano in was a good move by spaletti. Like it or not he is our 3rd option and he is completely useless, even more than we think he is, if his confidence is totally shattered. Putting him into an intense game to preserve a lead is as good of a situation as you can have him come in, defend for like 10 minutes and feel good about himself. Zinho will get his chances but until Jan, we need th best we can get our of rano...who will be playing some games for us, maybe as soon as this Tuesday. poor zinho, bound to be a non-paying spectator at the age of 18. what a waste. i would have started him yesterday in place of miranda. i hope at least in coppa italia he gets to be a starter. serious injury for Zinho, now we have 3 defenders. 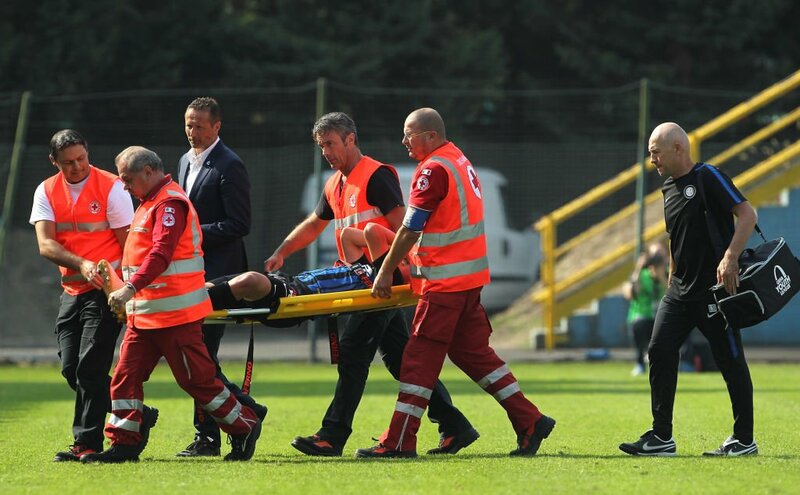 he sustained an injury during the Youth League match against Dinamo Kiev and was carted off on a stretcher. Last edited by firmino; 27 Sep 17 at 14:51.
do we know what it is? torn ACL or some garbage like that? freaking knees.